We invite you to join us for our final event of 2018! 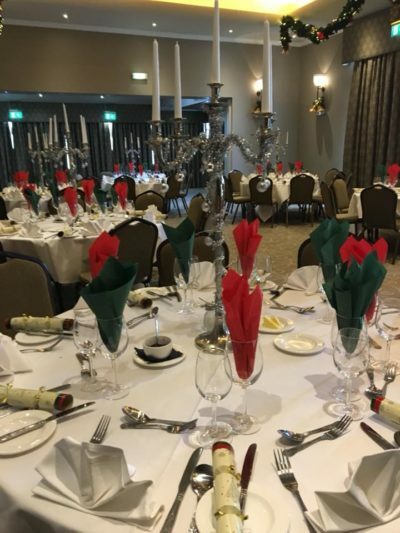 Durham Business Group Annual General Meeting will be held in the newly refurbished Ballroom of Ramside Hall Hotel followed by an optional Christmas lunch. Once the formalities are over we hope you will get into the festive spirit, stay for lunch and celebrate another year of business! Cost £22 pp inc VAT to be paid by Friday 7th December 2018. Colleagues are welcome so go on bring your office party to us!